In Episode 037 of the LEO Training Podcast I interview Dr. Ed Wittich. Dr. Ed Wittich is a doctor of Osteopathy with a Masters in lower limb biomechanics and a passion for what makes people perform at their best, injury free. Ed is BAT Logic’s in-house expert on Sports Medicine, Athlete analysis and Product Innovation. 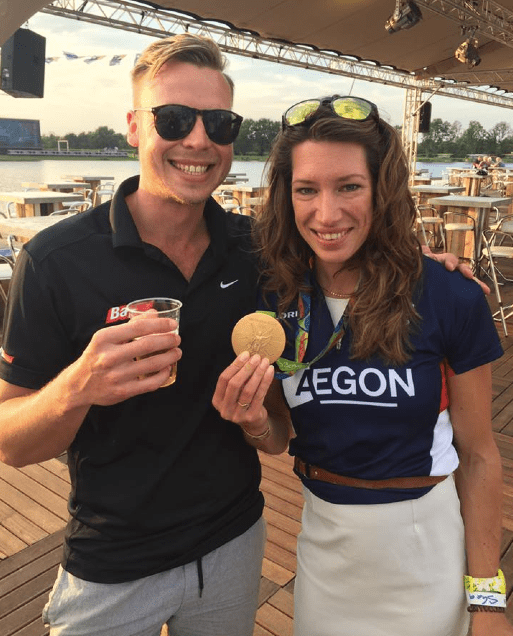 He has worked with numerous Olympic teams as well as top colleges and schools internationally, he is also a contributor to international rowing publications and conferences and consults with teams and athletes around the world. Dr. Ed Wittich’s background and education in Osteopathy and lower limb biomechanics.